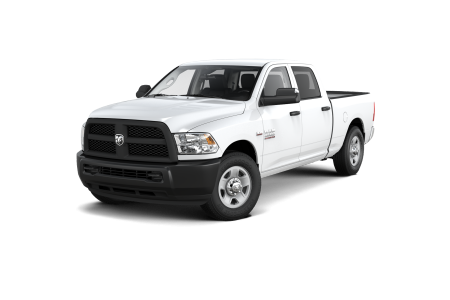 OverviewDiscover how great owning a Ram pickup truck or cargo van can be by stopping by the lot at Sunset Dodge Chrysler Jeep Ram FIAT in Sarasota, Florida. 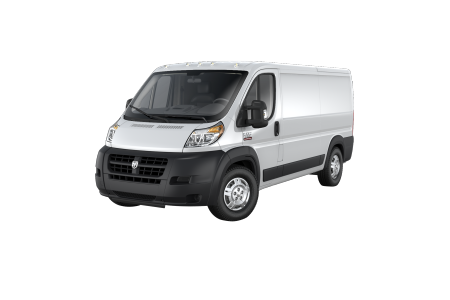 Our fleet starts off with the ultra-versatile Ram ProMaster cargo van, outfitted with space that's ideal for hauling your most precious cargo. 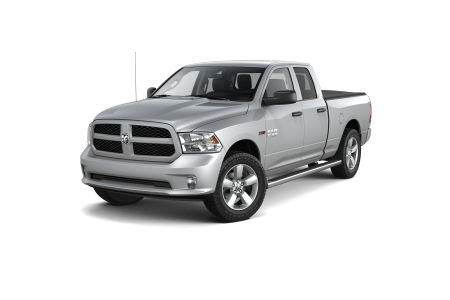 We've also got the entire selection of Ram pickup trucks, from the Ram 1500 to the Ram 3500, each offering a wide array of safety features, hauling capabilities and powerful, modern design lines. See more of what we have to offer by taking a trip to our Sarasota, FL Ram dealership today. 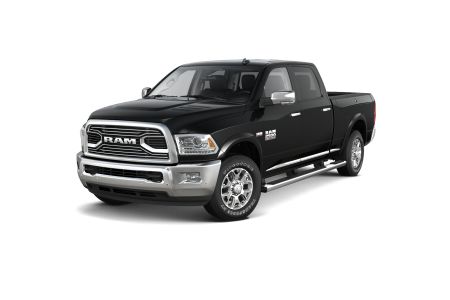 Lease a new Ram model at your local Sarasota, FL dealership. Sunset Dodge Chrysler Jeep Ram FIAT in Sarasota, FL offers more than just stellar vehicles. Our expert sales team will show you the ins and outs of the Ram lineup while our finance gurus will get you a deal you can smile about long after you've driven off the lot. From Ram lease options, competitive Ram financing plans, current incentives, specials, and more, our Sarasota, FL dealership has it all. 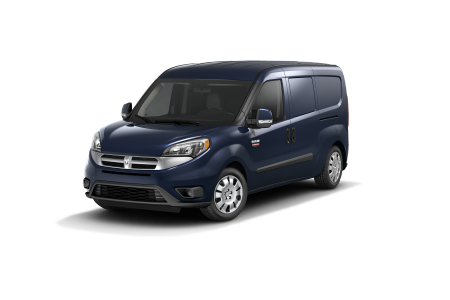 Learn more about financing with us, find a Ram truck or van you love and get behind the wheel for a test drive at Sunset Dodge Chrysler Jeep Ram FIAT. With a Ram vehicle comes a hard-working attitude. At Sunset Dodge Chrysler Jeep Ram FIAT in Sarasota, FL, our Ram service center knows how to repair any issue that comes up during your vehicle's lifetime. That includes oil changes, tire rotations, engine work, collision repair, brake service, and more. 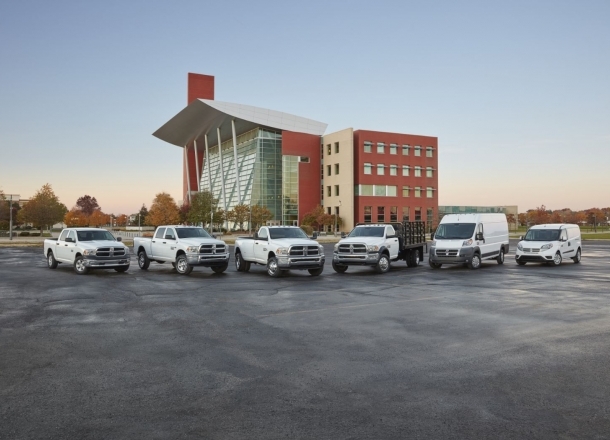 Hurry over to our truck dealership in Sarasota, FL, or give us a call to schedule your next Ram service appointment.